Looking for 2015 Vegan MoFo Participants to visit and perhaps comment on your posts? 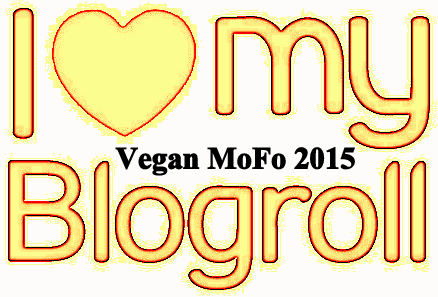 The following list is a random running roll of Vegan MoFo Bloggers who have stopped by my blog and left comments. If you are looking for like minds and blogs to visit try these! If you would like to be added to my blogroll leave me a comment with your URL. This list will be constantly revised. Thanks and HAPPY MoFo-ing! I wish MoFo was every month! I am interested; however, finding the time to post what I make might be the challenge! :) I am making some type of vegan 'eggless eggrolls' today. I make my own wrappers. If I remember, I'll be sure to post pictures. I made some baked beans on Friday that my BF loved. Just post when you can :) It's all in great FUN! Hello! Veggie Amanda here from Veggie Product Reviews! We'd love to be on your blog roll http://veggieproductreviews.com/. I'm not on my personal blog this year (Newman Improved), but working with a group of bloggers. Looking forward to your MoFo fun!!! Happy MoFo!! Hi there! Thanks so much for the visit and comment and Happy MoFo to ya! Amanda! I miss your blog, girl!!!!! Aww! Thank you! I just couldn't find the time to do both right now. I really need to get back into blogging- especially reading them. This is why I love MoFo! YES!!!! After MoFo start yours back up again!!!! So exciting Vegan MoFo has finally started! I've participated for the first time last year and have been so looking forward to this year's mofo. I love the idea of a blogroll... I wonder if there will be an official list with all the participants. 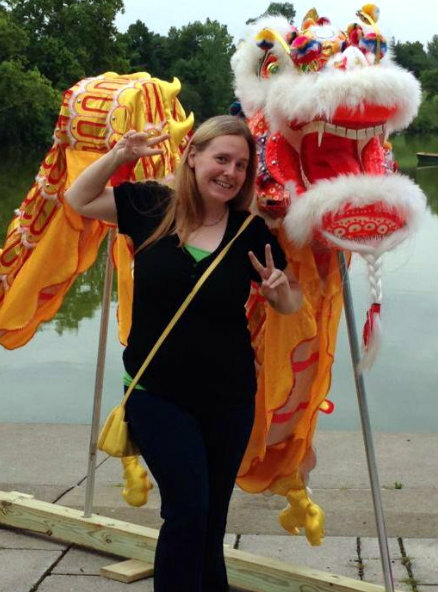 I'd love to be added to the blogroll! Thanks :) Happy Vegan MoFo! Thanks so much! I will add you the list soon! YAY! I'm so glad you are participating as well! Sure! I will add you soon! Woohoo, thanks for adding me! :-) Such a great month full of compassionate inspiration! Add me! Add me! =D =D =D I wanna be your blogroll buddy! Thanks for starting this Jennifer! No prob! Thanks for visiting! AND Commenting!